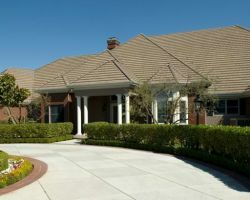 Spalding Wathen Originals is a company that specializes in creating homes called Mansionettes. These are large, high-end homes that provide all of the luxury of a mansion with the same cozy feel of a smaller family home. Whether you would like to move into one of these homes that the company has previously built or would like one built on your plot, this company will make it happen. 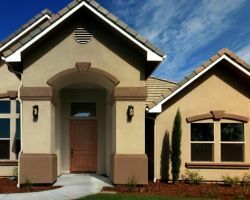 As homebuilders in Fresno, CA the design team and the construction teams work together to create a quality home that you will love. Since 1984, Elite Custom Homes has not just been building houses but creating cozy spaces that the family can enjoy and make memories in for many years. 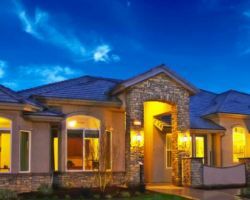 As Fresno custom homebuilders, the experts at Elite Custom Homes will do everything in their power to ensure the home is built to your liking. Whether that means you would like to have input in every detail or just the overall layout of the home, you will be amazed by how professional and efficient this team is. Before you even agree to work with Trafton Builders, you will experience a level of service like none other. This company offers a free in-home design consultation and planning session. This will allow you to see what this luxury homebuilder is capable of and how they work. Since 1979, this company has been creating unique California homes that their clients love. With many years of experience and incredible reviews, you can trust that the end result will be a beautiful home. 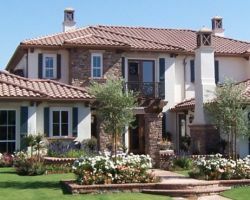 When it comes time to work with a building company and design your home there are a few things that need to be considered: prices and flexibility. Raven Custom Homes has both. They listen to what their clients really want and then do their best to make that happen. In doing so, they also look to get the best deals and rates without compromising the quality of the materials that they will use. This is something that not every building company can promise, so you should take advantage of the chance to work with this one. 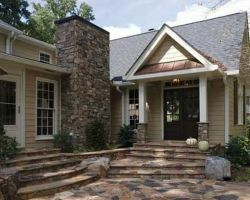 Bernart Custom Home Builders is a company that is totally dedicated to their customers. From the very first phone call you make to inquire about building a home, you will feel completely taken care of and well informed. As local building contractors, the team at this company knows exactly what it takes to build a unique and beautiful home that doesn’t compromise functionality. Reviews say that this is one of the best aspects of working with this residential building company.